it’s officially hot af (as f**k) outside which means it’s time to show a little ankle. the best way to accomplish this summertime task is through no show socks. it may sound like an easy thing to buy, but it’s not my friend. i’ve tried out several pairs and found the best one’s on the market. stance’s no show socks are a cut above the rest. high five! they fit like a glove and don’t fall down while you’re wearing them – which is exactly what you want from a no show sock duh. ordering tip: buy a size down than whatever they recommended. you’ll thank me later. you can get a 3 pack here for $25. that is a frickin’ deal. hello, is it me you’re looking for? i’m sure no one has been missing me. it’s been 6 months since i wrote something. SIX MONTHS!!! where the hell have i been? honestly, i couldn’t tell you or maybe i could and you wouldn’t care. i can see it in your eyes. i can see it in your smile (sorry that’s some more lionel for you). either way i’m alive. i’d like to start writing on the reg, but you know how that goes. in august, i went to alaska for two weeks. it was amazing and if you follow me on instagram (user name: coopersamuels), there are a bunch of pics from the trip. one thing i (re)discovered in alaska was how bomb patagonia is as a brand. i bought a nano puff hoody and haven’t taken it off since (that’s a lie). anyway…they are an amazing brand and there’s a reason i was obsessed with them in high school and college. one thing that should be on your list this holiday season is an ugly-as-f**k snap-t fleece pullover. i just bought the one above. how amazing is it? i’m not saying you should order the same one, but look at it. it’s incredible. you need it. i need it. everyone needs it. you can get your very own here. don’t be afraid of the u.a.f. snap-t fleece. there are more ugly options on the website if this one doesn’t suit your fancy. 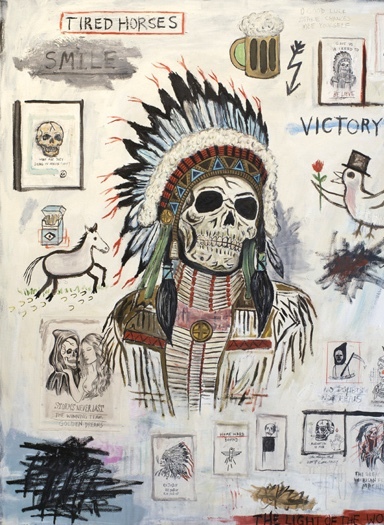 wes lang is a badass. if you’re not familiar with his work, google “wes lang grateful dead” or “wes lang kanye.” dude has ridiculous amounts of street cred. 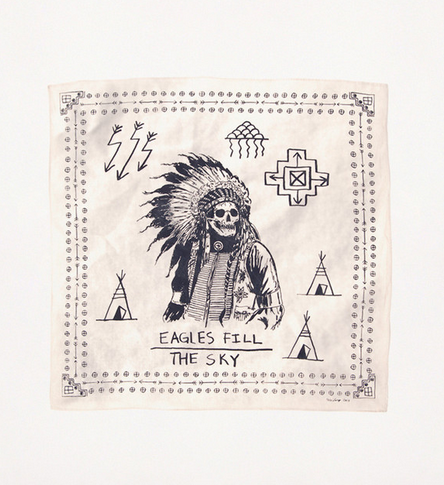 it’s no surprise that he’s a) friends with matt and carrie eddmenson from imogene + willie and b) partnered with them to make this limited edition bandana. there are 500 of them available, so act fast if you want one. buy yours here and be sure to check out the video on his work. 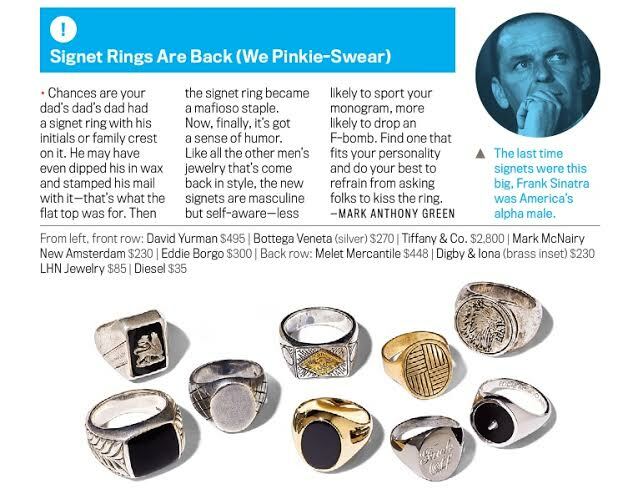 there’s a nice blurb in gq this month regarding signet rings. i’ve seen these popping up more and more over the last year or so. i’m not big into man jewelry, but i’m down with this trend – especially if you can find a ring that tells a story (gift from your granddad or wife or whatever). i would start with your initials and go from there. one ring is enough. any more and you’ll risk looking like an aging 1980’s rock star. it was awards week here in nashville. the performance rights organizations held their awards sunday through tuesday and the cma awards were on wednesday. i was lucky enough to attend the bmi awards (thanks bradley) and the cma awards. why am i telling you this? one because i’m event dropping (kind of like name dropping) and two because i had to dress up twice this week. the one thing i’ve been adding to my suit game more and more over the past few years is a tie bar. if you are not the proud owner of 1 or 2 or 10 tie bars, then it’s time to change that. 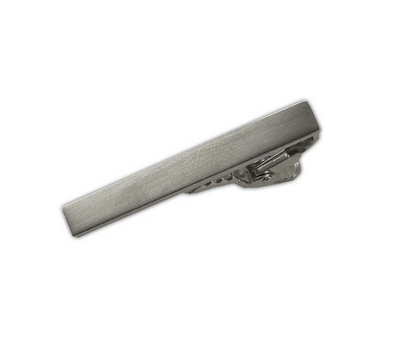 start simple with a 1.5 inch silver tie bar like the one you see above from the tie bar (not just a clever name). after that the world is your oyster. feel free to mix and match as you please. the tie bar is a great place to start. this is going to be hard for some of you to grasp, but i hate shorts. i always have. i try to wear my jeans all summer, but it’s not practical. june, july and august in nashville call for shorts. i can’t escape it. i’m 5’9″ which means a) i’m not good at basketball and b) i’m in between inseam lengths for shorts. not gonna lie, i rocked some fratagonia stand-up shorts in college until i realized no one wanted to see my pasty white thighs and/or nuts. i believe the inseam on those puppies is 5″ (what the hell was i thinking). since then, i’ve played around with various inseams and styles and realized that for someone my height the perfect inseam hovers between 7 and 9 inches. i also prefer a more tailored cut that hugs your legs rather than gives someone a chance to peep your jewels if you tend to wear boxers. 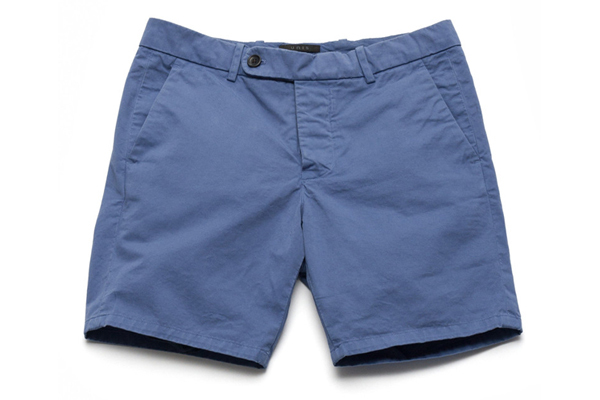 so if you’re in the market for new shorts this summer, check out unis emmett shorts. they have a narrow leg and an 8 inch inseam which hits right above the knees (below the knees is a no no, ya dingus). they also come in 6 different colors. they’re a bit on the pricey side, but no one said looking good is cheap. 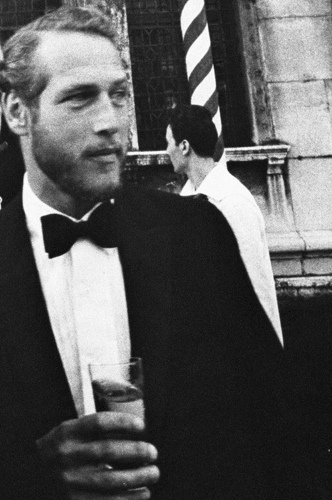 paul newman is the man. the other day someone asked me who my favorite actor was and i said newman. the sting and cool hand luke are two of my favorite movies of all time. there’s no doubt he was a hollywood icon, a style icon, and for those of us that can’t rock a duck dynasty-esque beard, he was a beard icon (that is if one can be a beard icon – just go with it). 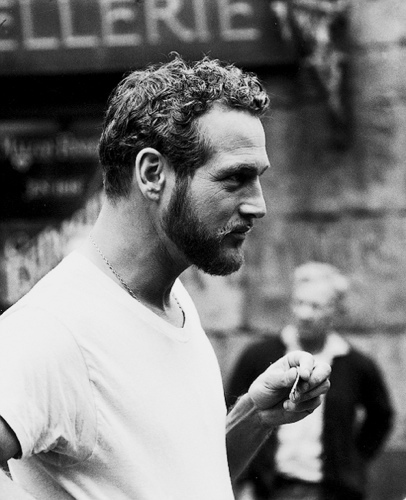 here are a few of my favorite shots of newman and his beard. i’ve had newman’s own beard for almost a year now. i hope it looks half as good as the real thing (my pics not included).